Ski, Golf & Bike right out your door. Sold!! summer of 2016. 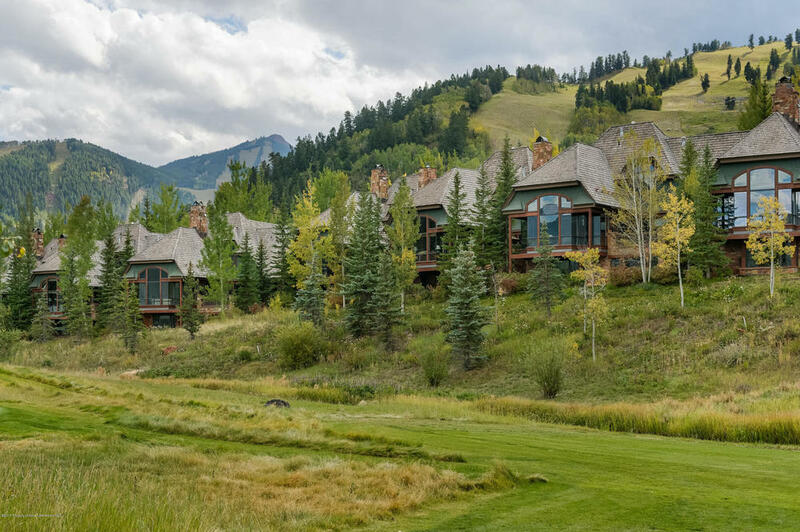 Located on the fairway of the private Maroon Creek Club golf course in Aspen, this property is a great value for the discriminating buyer. The spacious 4 bedroom town home has a great floor plan including elevator, private underground parking, and high quality finishes and appliances. One of the best values on today's market. Only unit available! To see this and other properties please contact me at the following. Location! ... At the base of Tiehack. A kitchen with a social setting. Read or relax in the Den.